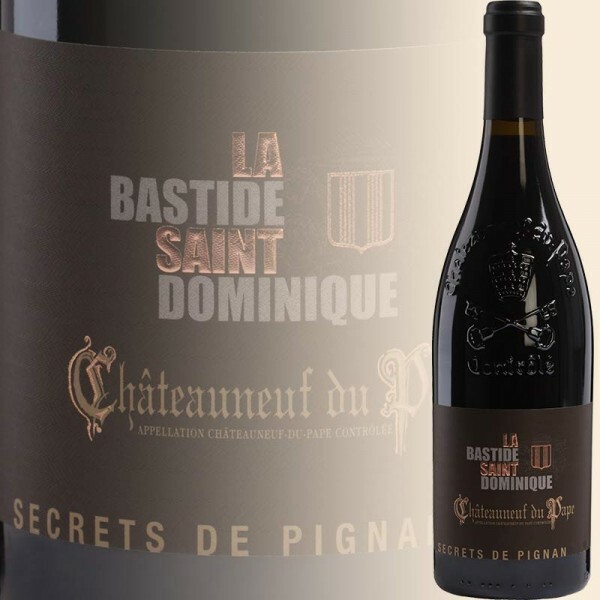 Produktinformationen "Chateauneuf-du-Pape Secrets de Pignan 2016, 97 PP (La Bastide Saint Dominique)"
"With 25 acres in Chateauneuf du Pape as well as larger acreage in the Cotes du Rhone, this estate has been on top of its game for some time thanks to the qualitative improvements and commitments of the Bonnet family. Nearly all of their vineyards are in the northeastern sector of Chateauneuf du Pape, particularly in the areas known as Pignan (with sandy, sometimes clay soils) and the small boulder-covered Chapouin region." - Robert M. Parker, Jr.
Weiterführende Links zu "Chateauneuf-du-Pape Secrets de Pignan 2016, 97 PP (La Bastide Saint Dominique)"
Unser Kommentar zu "Chateauneuf-du-Pape Secrets de Pignan 2016, 97 PP (La Bastide Saint Dominique)"